With a B.A. in Journalism and a law degree (J.D. ), I’ll provide accuracy, professionalism, and efficiency that is rare among today’s freelance writers. I’ll produce top-quality blog posts and articles on a variety of legal, lifestyle, and travel-related topics. I pride myself on producing only the best content. Looking for more exposure for your lodging, product, or services? I’ll provide an accurate and honest review of your facilities, products and services. I welcome partnerships with hotels, airlines, tour companies, cruise lines, music festivals, art festivals, wine festivals, and any other travel-related goods or services. 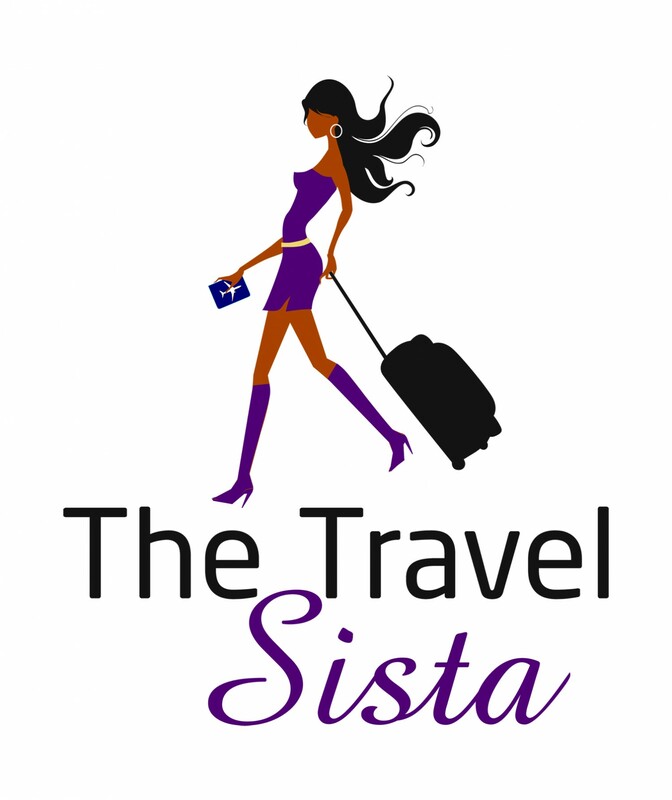 Your product or service will be featured on The Travel Sista website and related social media accounts. It will also be shared with a variety of travel and blogger groups, organizations, and social media outlets. Feel free to contact me for more details. I look forward to working with you. I’ll speak to your group about any travel, lifestyle, or blogging-related topic.